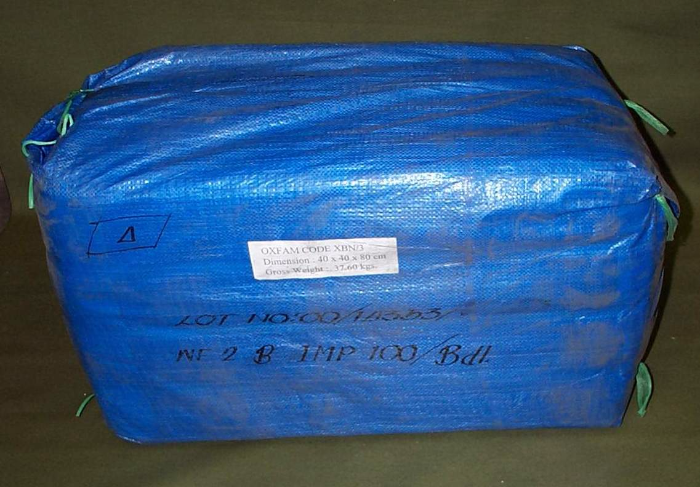 A bale of 100 impregnated bed nets/mosquito nets (LLIN), for distribution in malaria prevention programmes. These are purchased when needed and delivered directly from the manufacturer to the field programme. These bednets are impregnated with photo-stable insecticides. There will be loss of efficiency if they are left open to air and light. Therefore they should be unpacked only at the time of distribution. Long-lasting bed nets with WHOPES certification are able to withstand more than 20 washes and last several years. The advantages of a Long Lasting Impregnated Net are: it repels mosquitoes, it also kills them when within or in contact with the net. In addition the bednet provides some protection to the user from fleas, bed-bugs, sandflies etc. 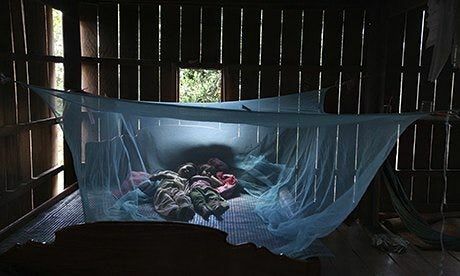 The impregnated net can be used by adults and children for protection against mosquito-borne diseases and is recommended for use in areas with reported diseases such as malaria, dengue, encephalitis, etc. 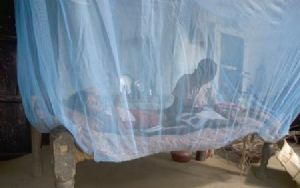 NOTE: Where there is danger of disease transmission always sleep under a treated mosquito bednet. Use the net correctly: tuck edges under mattress, repair holes, do not approach net with naked flames e.g. candles.